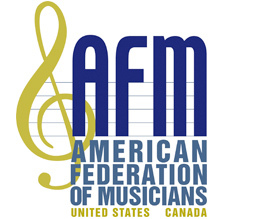 At the June International Federation of Musicians (FIM) executive committee meetings, a central topic for discussion was streaming and the possibilities of properly monetizing this delivery system for musicians’ benefit. As the major labels and independents make deals with providers for access to their catalogues, compensation to the artist is all over the map in terms of the per-stream share, and up until now, extremely low. While this involves negotiations with the labels to determine the royalty artist’s share, there will be statutory payment because of new tariffs coming online in Canada, as a result of changes to the Copyright Act. (4) where the performer’s performance is transmitted at the time of its performance by a communication signal broadcast from a WPPT country, by a broadcaster that has its headquarters in that country. [CCA, s. 15 (2.2)]. Similarly, where a Canadian artist’s recordings are streamed in other WPPT countries, payments are generated as per the national treatment and compliance to the treaty in those jurisdictions. One of the issues that promises to be front and centre, is that record labels are likely to argue that they have always had the right to make available, and that it’s included in the bundle of rights they acquire through the royalty artist agreement—when an artist/band signs with a label. If proven correct, they would be able to “make available” their back catalogues without further consultation or negotiation with the artist/band. However, it is important to note that the “making available right” was introduced into Canadian law as a specific new right. Accordingly, Canadian producers would likely not be able to argue effectively that any provision of their recording contracts, predating Canada’s recognition of the “making available right,” can effectively transfer such right from performer to producer. As of yet, neither the scope nor the application of the “making available right” for performers has been judicially considered by either of the Copyright Board of Canada or a Canadian Court. It should also be noted that the right is not only applicable to streaming, but also downloads and interactive programming, as well as future uses as technology advances. 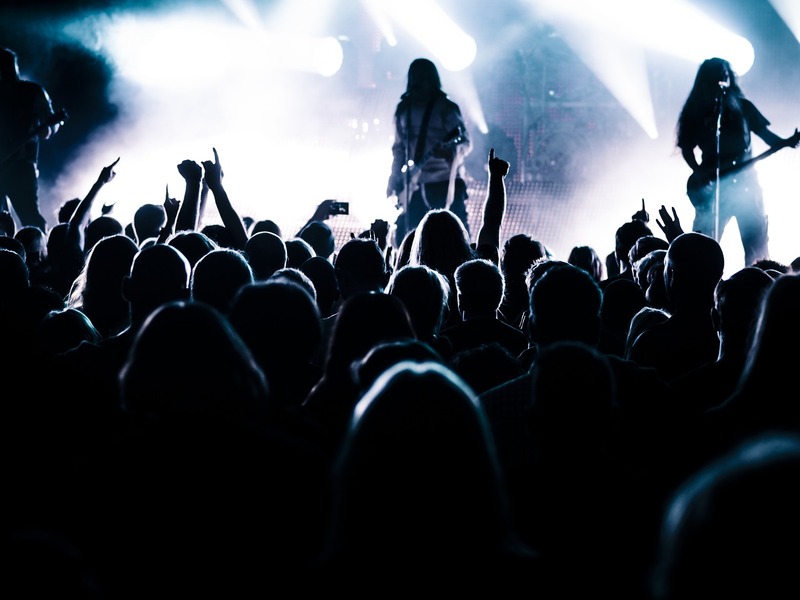 As streaming has become the preferred method of music delivery for the majority of users worldwide, understandably there is much interest in the application of the WPPT in various countries. To this end, sponsored by the musicians’ union in Hungary, there will be an international conference on streaming in Budapest. To date, the musicians’ unions in both Finland and Sweden have litigations underway involving streaming, contending that the labels’ interpretation that the old contract language includes the transfer of new rights is invalid. In Canada, this new right has the potential of generating a vast amount of royalties for musicians. In fact, revenues from one provider alone (Rogers), would exceed $12 million per year, according to an industry insider. Both the CFM and the Collective Management Organizations involved have a huge interest in ensuring that the tariffs are appropriate. There is more to come on this issue in the near future. In the absence of a written agreement, there is automatic equal ownership of the assets, equal distribution of income, joint and several liability, and the duties and responsibilities are not apportioned. Quite literally, you are married to the band. I have been advised that long-time employer trustee and chair of the Musicians’ Pension Fund of Canada, Stanley J. Shortt, has retired from the board of trustees for personal reasons.